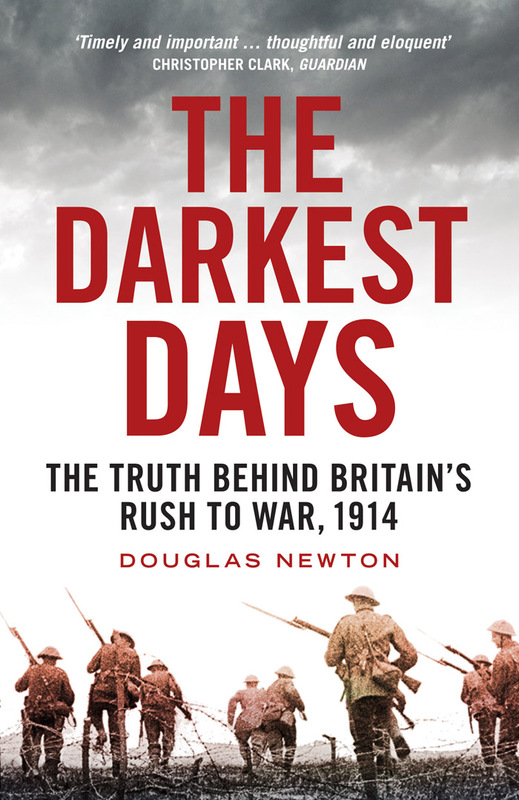 If you want to understand how a Liberal cabinet decided to take Britain to war two days before the German invasion of Belgium, over the protests of a considerable peace movement, read Douglas Newton's eloquent The Darkest Days: The Truth Behind Britain's Rush to War, 1914. 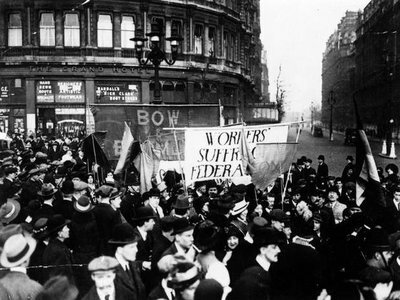 But the sad truth is that in September 1914 Britain had only a choice of bad outcomes. Sitting pretty on top of the world, she had more to lose and less to gain from a great war than any other European player – whether she joined in or kept out.